This program meets in our main building at 1317 Connecticut Avenue. This program serves 48 students daily! This program was our first. All others have grown from the Lord's faithfulness and provision to this program. This program meets in Lonsdale Elementary school, right around the block at 1317 Louisiana Avenue. This program follows the same schedule as the main campus and allows us to serve 48 additional elementary students daily! We are so thankful for the generosity and flexibility of Lonsdale Elementary school staff for letting us use their space after hours! This program meets in the education building of Lonsdale Baptist Church next door to our building on Louisiana! Just 8 feet under a breezeway separates our main building from Lonsdale Baptist Church. The best way to enter this building is by just coming into our main building first! This program serves 24 middle school students and 12 high school students. We are so thankful to Lonsdale Baptist Church for allowing us to use their space! This is our newest venture! Thrive Lonsdale initiated and supports the planting of Thrive Parkridge, located in the Parkridge neighborhood in East Knoxville. 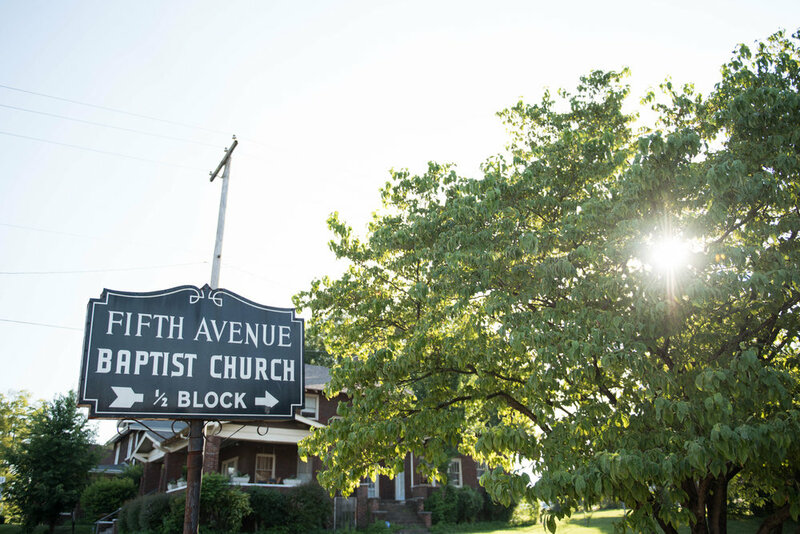 This program is located in the Magnolia building of Fifth Avenue Baptist (2500 E Fifth Avenue). This program launched in January 2018 and has a capacity of 24 students.